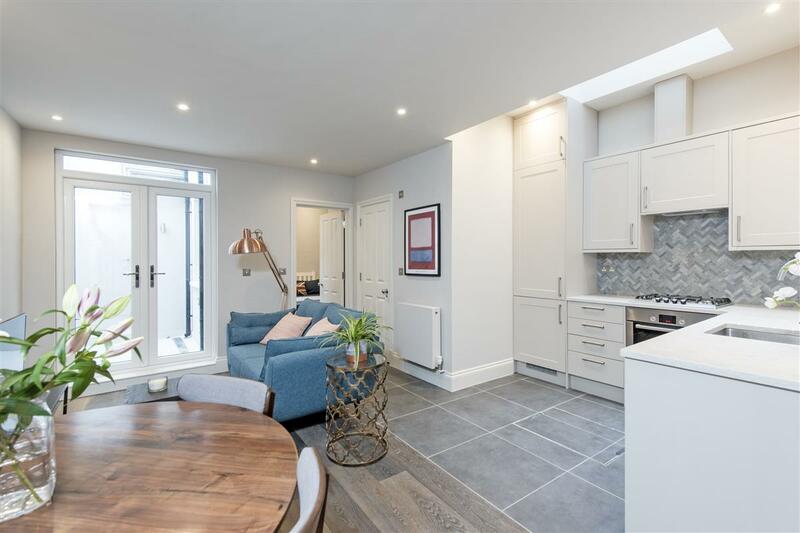 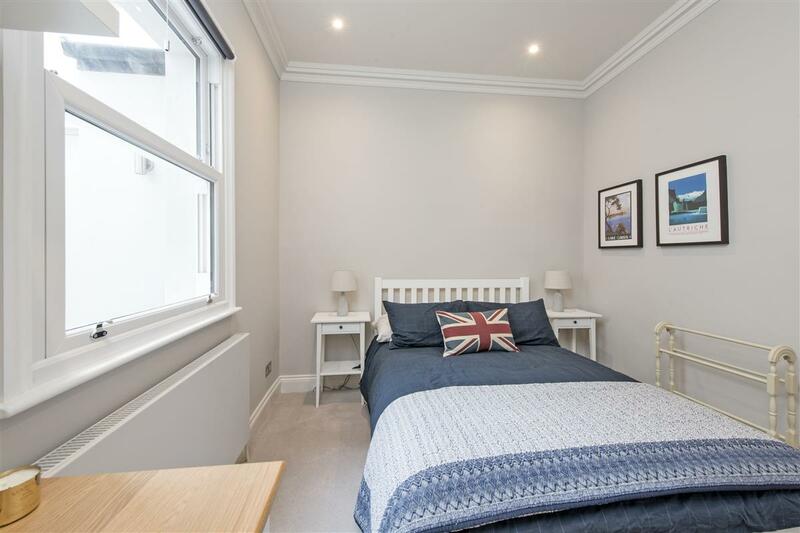 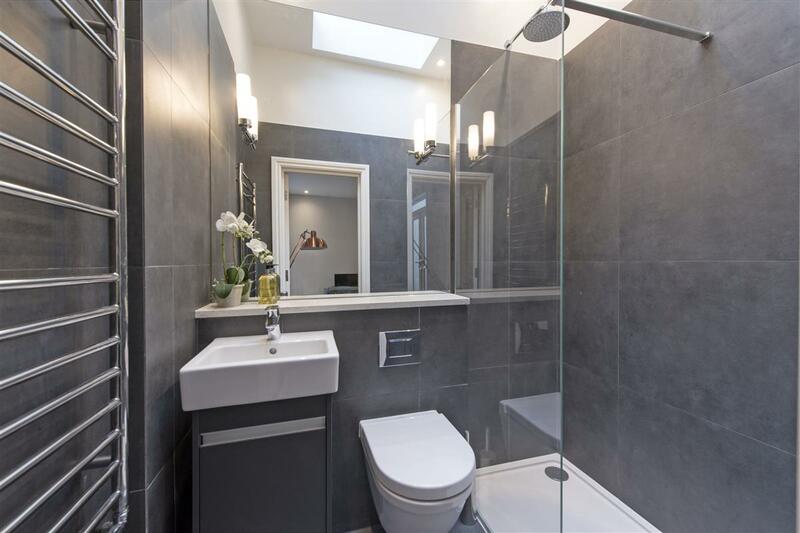 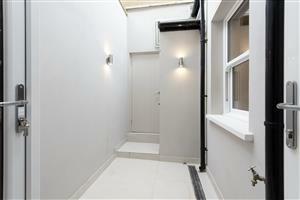 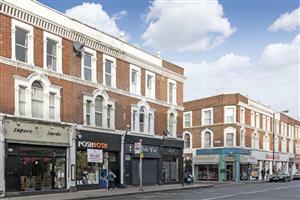 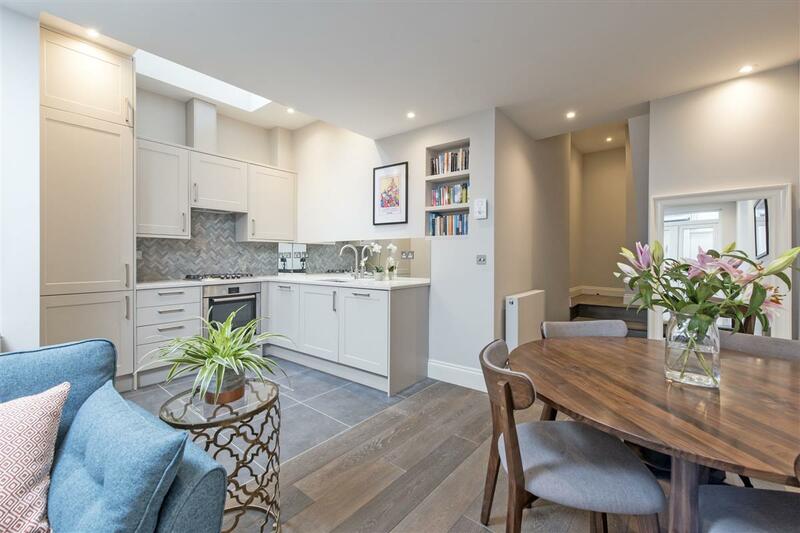 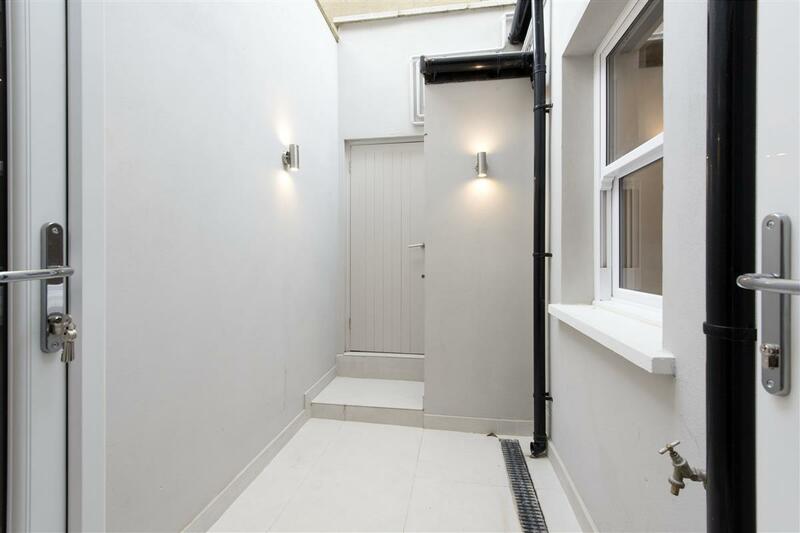 A recently refurbished ground floor one bedroom flat in immaculate condition on the Fulham Road, SW6. 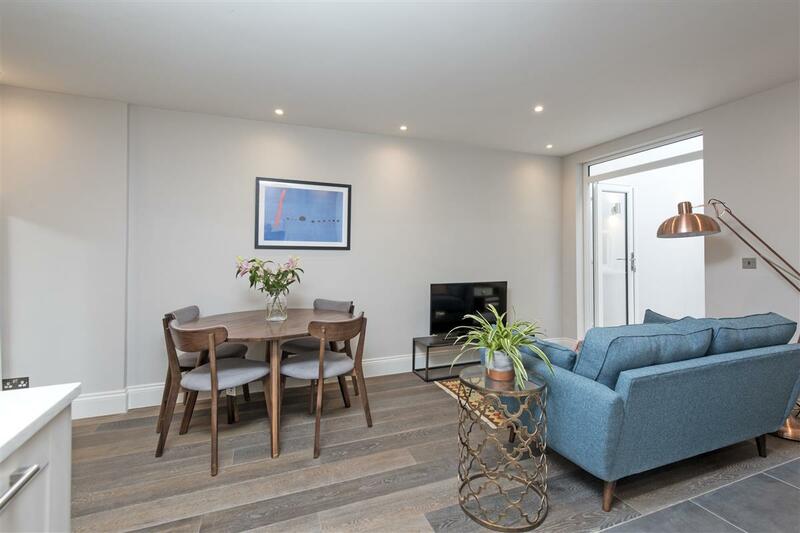 The flat offers plenty of natural light and storage throughout together with the added benefit of a patio to the rear of the property. 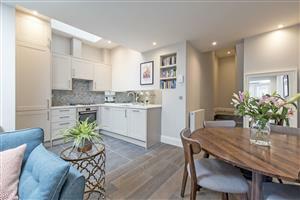 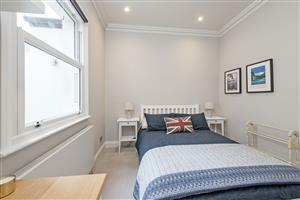 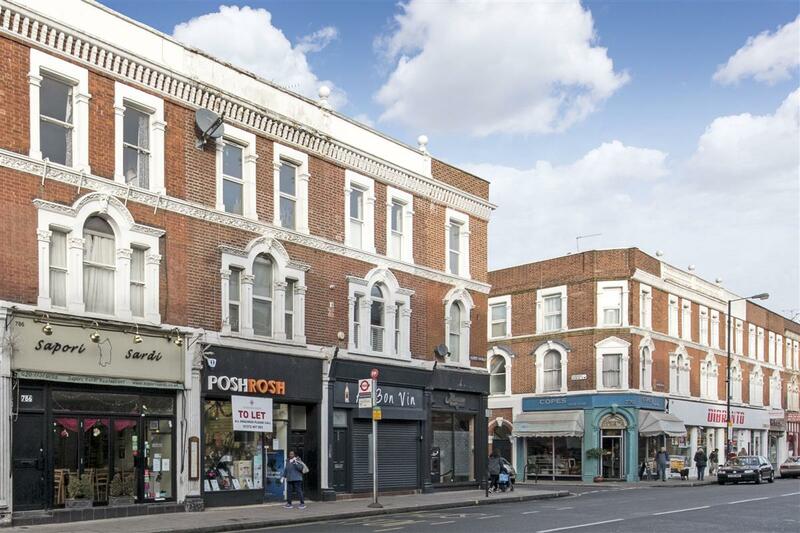 The flat is well located for the local shops, bars and restaurants of the Fulham Road and Parsons Green together with the added benefit of Bishops Park being just around the corner with its tennis courts and outside space.